Producing the highest quality of hemp oil available in the market. Safety, Purity & Efficacy are our highest priorities. 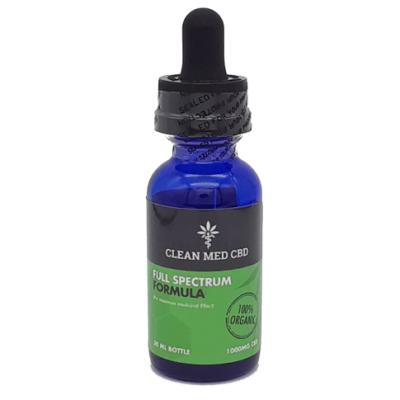 Our process allows us to produce one of highest-quality full-spectrum CBD oils available. Our CBD oil is extracted at a state-of-the-art facility using a Cryo-Extraction Process which involves dropping the temperature to -40 degrees. The oil is then winterized (de-gummed) which separates the cannabinoids from other wastes such as waxes, lipids, and plant chlorophyll. It’s then carbon scrubbed (charcoal filtered) to remove any contaminants, and finally it’s decarboxylated by gently heating to 220 degrees to activate the CBD, which is extremely important to get maximum therapeutic effects of the CBD. 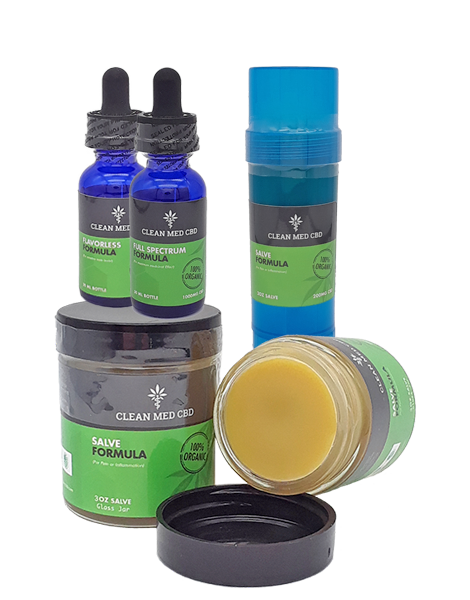 We doubt that any other CBD manufacturer puts as much experience, care, and dedication into their materials and formulation as CleanMed CBD. Our Full Spectrum line has an excellent spectrum of naturally occurring Cannabinoids. Our CBD is derived from 100% legal Farm Bill organically grown Hemp (Cannabis). Our No Flavor line has nothing but Coconut Medium Chain Triglycerides and CBD. The strains of cannabis we source our CBD from are naturally low in THC. Other brands use hemp seed oil as the carrier which has a terrible flavor and quickly goes rancid. 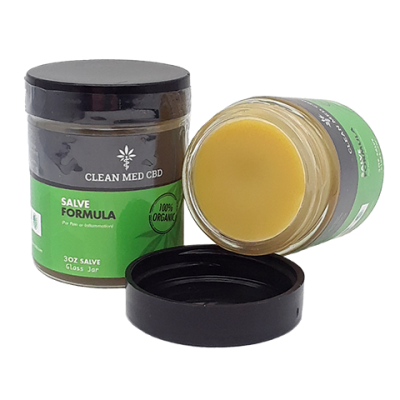 We use 100% organic coconut derived Medium Chain Triglycerides (MCT) as the carrier oil because of its ability to resist oxidation, bacteria, and mold, which means your CleanMed CBD will stay active and fresh longer than other brands. 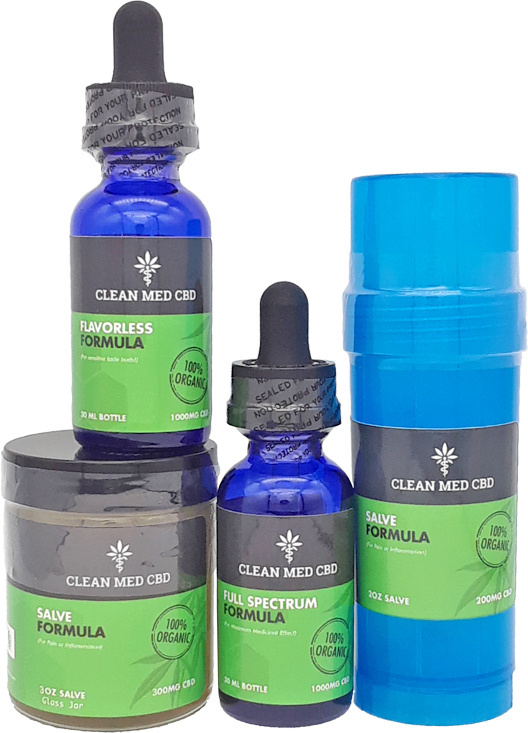 CleanMed CBD is extracted using a natural manufacturing process to reproduce a similar chemical composition in our product to that which is found in the original hemp plant. Throughout the ages, this equilibrium has been proven to be effective in healing the human body and maintaining good health. After harvesting the plants, a natural extraction process is used to produce the highest quality of hemp oil available in the market. 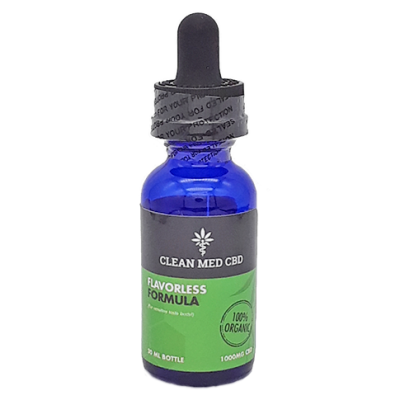 The No Flavor line has only CBD, extracted from organically grown Hemp.